Become a POP Garden POP Star! Blog – What’s Growing On? 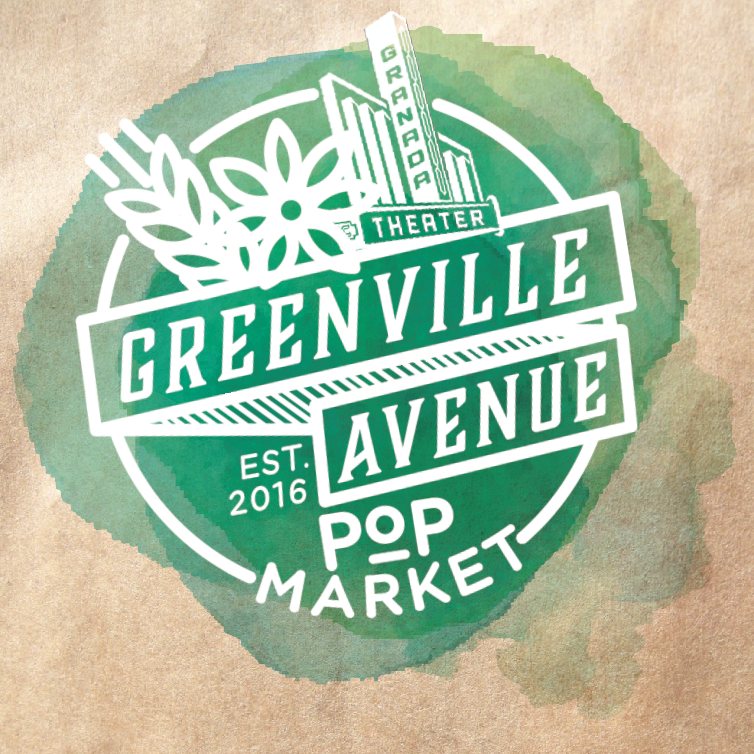 Join us for Lower Greenville’s brand new Farmer’s Market. Enjoy local produce from top-quality vendors, live music, fun activities for the whole family, and more! This is the week - North Texas Giving Day!